Diamante Poems by Read Write Think walks students through the process of creating a diamond shaped poem called a Diamante. Final poems can be shared by email or saved to the camera roll. View more about the Diamante poem and ways to use the app. Poetry Creator is a digital version of what the developers call Refrigerator Magnet Poetry. The student uses a set of words called a mix-tionary to create a poem. A limited number of custom words are allowed. The final product can be shared via Facebook, saved to the camera roll, or by email. View more about the Poetry Creator app. 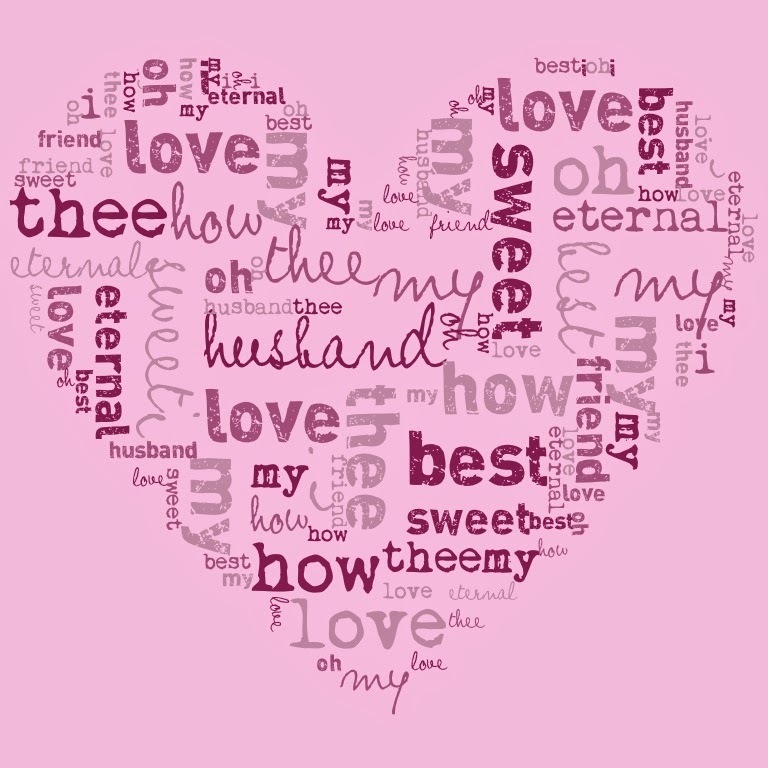 Theme Poem by Read Write Think allows students to create a theme or shape poem that is written inside a graphic shaped as the subject of the poem. Students can select shapes from five themes: nature, school, sports, celebrations, and shapes. First, they brainstorm words and phrases before writing the poem. The final image can be shared via email or saved to the camera roll. View more about the theme poem and ways to use the Theme Poem app. 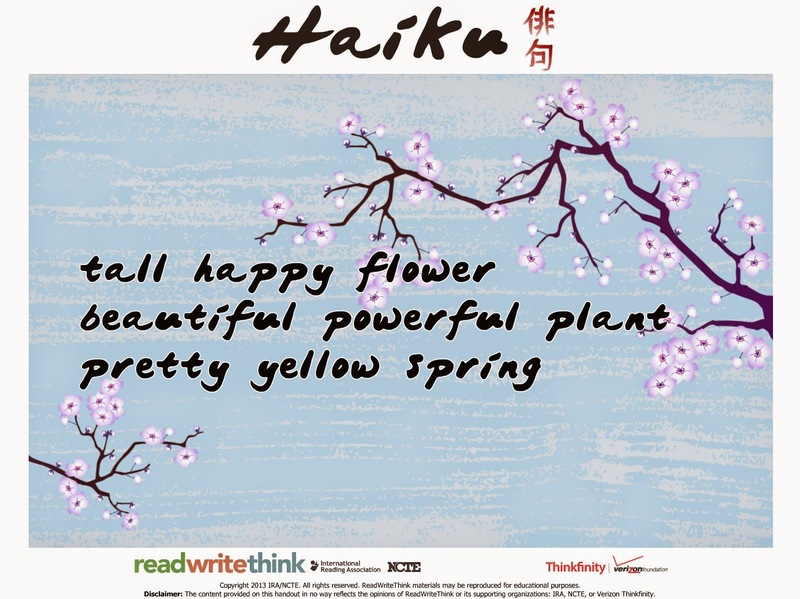 Haiku Poem also by Read Write Think again does a great job of stepping students through the writing process for the Haiku poem format. During the initial step, students brainstorm words and track syllables. The brainstorming step makes filling in the Haiku poem template a breeze. Students finalize their poem with a beautiful background image from the app image collection or import their own. The final product can be saved to the camera roll or emailed as a JPG. View more about the haiku poem and ways to use the app. Word Mover by Read Write Think is a great place for students to create poetry based on a given word bank. Those included in the app: America the Beautiful, Gettysburg Address, I Have a Dream, and Shakespeare's Sonnet 18. 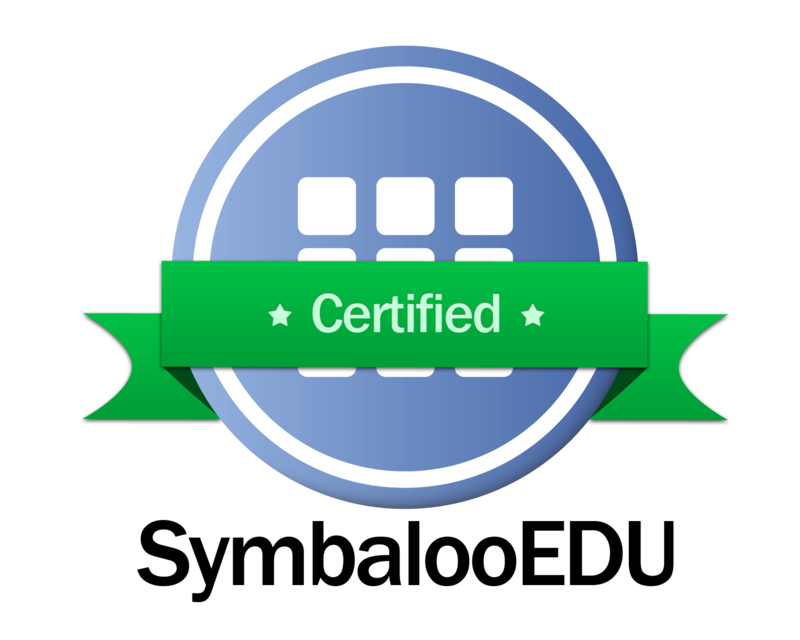 From within the word banks, students can click for other bank combinations within the word bank category. Read, Write, Think's concepts of found poetry and parallel poems can be found here. View more about ways to use the Word Mover app. Read Write Think's app, Acrostic Poems, guides students through the writing of an acrostic poem. First, they brainstorm words using the title's letters. Second, they compose the poem in a user-friendly template. Last, they save the poem to the camera roll or email the final product. 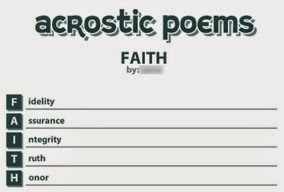 View more about the acrostic poem and ways to use the app. Visual Poet allows students to create a three panel visual poem. Images and text can be pulled together to complete this visual product. Users may import photos from their camera roll, Tumblr, Flickr, and Google. The final image can be emailed or saved to Tumblr. Poetry from the Poetry Foundation includes a large library of poems that users can read on their device. Many titles also include the audio component that reads the poetry outloud. Note: Teachers may want to preview the app as all poems included may not be appropriate for all age groups. View more about the Poetry app. Visual Poetry (currently $1.99) creates a word collage from the words in a poem. Included are many creative possibilities - text color, background color, a variety of shapes, and a variety of fonts. In addition, the app now allows users to draw their own shapes. Final images can be saved to the camera roll, saved as wallpaper, emailed, posted to Instagram or Twitter. View more about the Visual Poetry app.